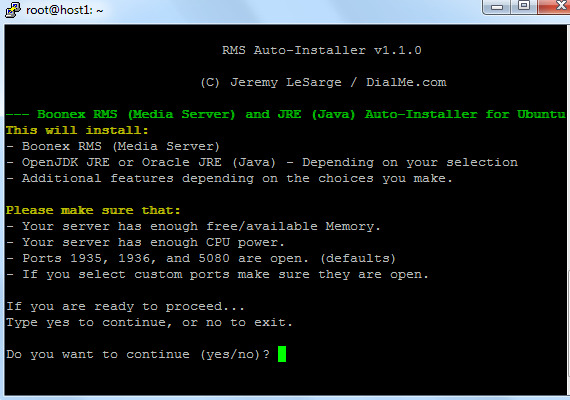 This auto-installer will allow you to install the Boonex RMS (Media Server) on Ubuntu or Debian in a matter of minutes. 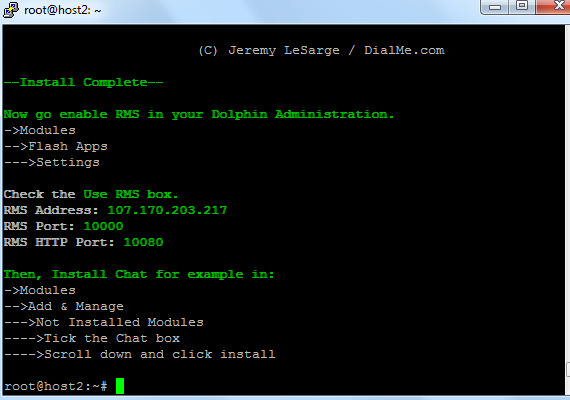 Answer a couple of simple questions and a few minutes later you'll have an RMS streaming media server up and running that will allow your members to enjoy Dolphin's audio / video capabilities in the Legacy Flash Apps like Chat for example. -- Ubuntu 16.04.x, Ubuntu 18.04.x, Debian 8x and 9x installs by means of rc.local RMS start up. 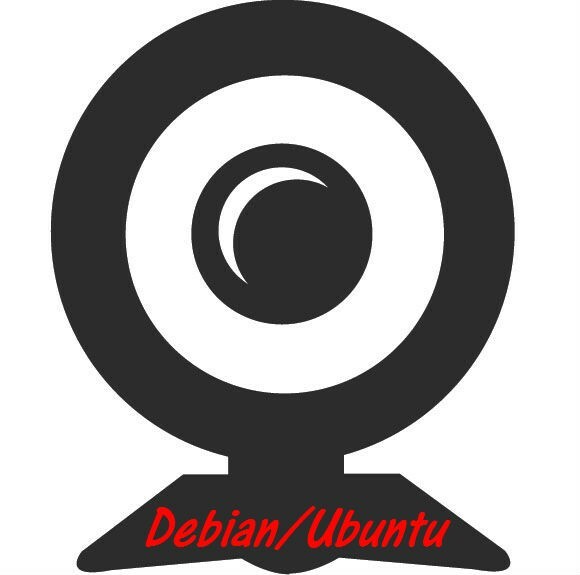 *Demo Video is based on CentOS, but it's a very similar process. It also shows a non-editable executable file, which has since been updated to a viewable/editable format. 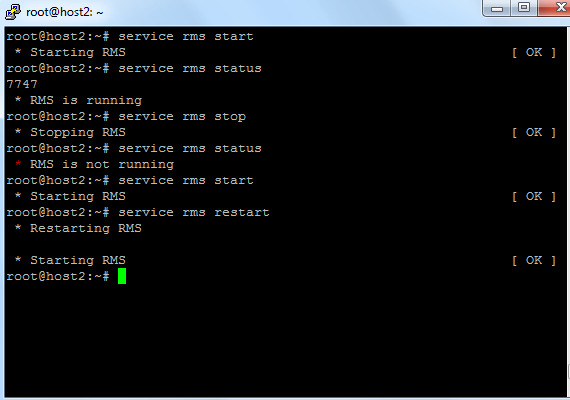 Be sure to check my other listings for a CentOS version or for both Ubuntu/Debian and CentOS version. Do not bother. Quick installation and time saving.